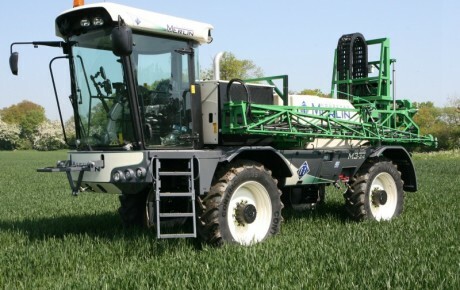 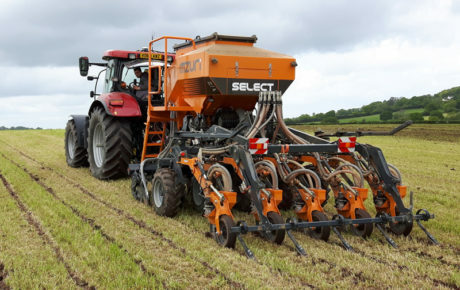 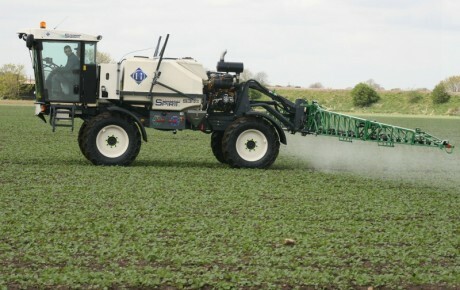 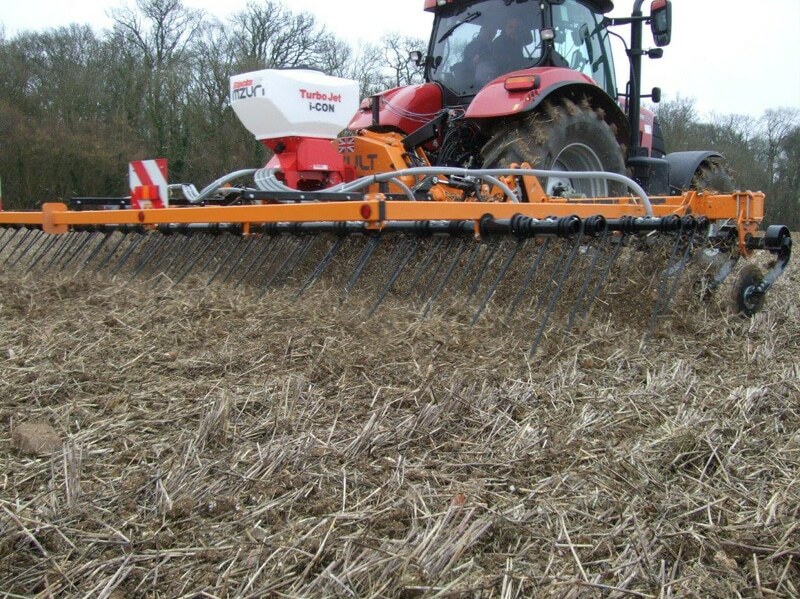 Straw Rake The REZULT straw rake marks a major advance in straw and stale seedbed management, and is the ideal tool to control Black-grass, cut slug activity and accelerate straw decomposition. 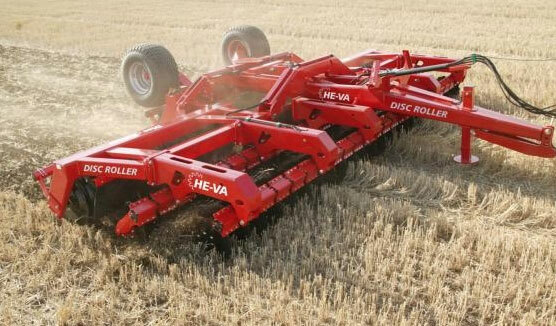 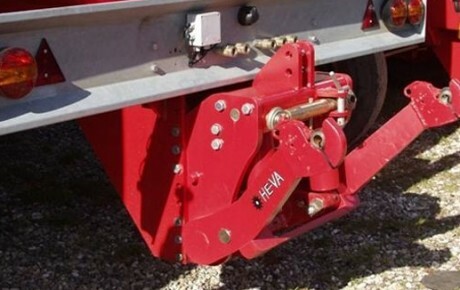 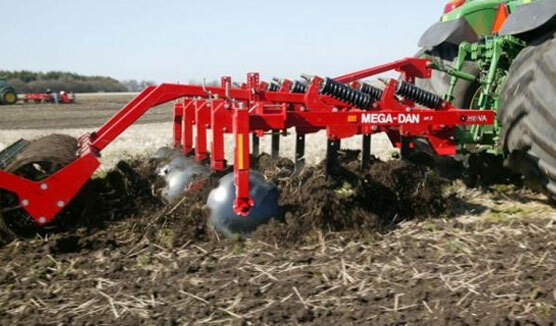 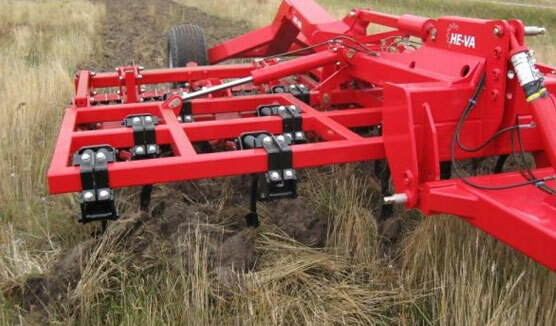 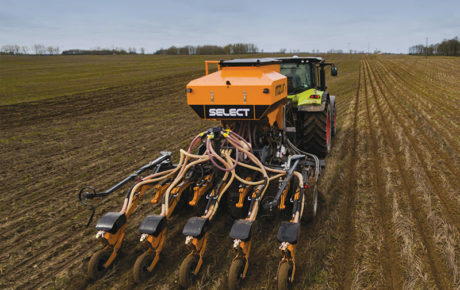 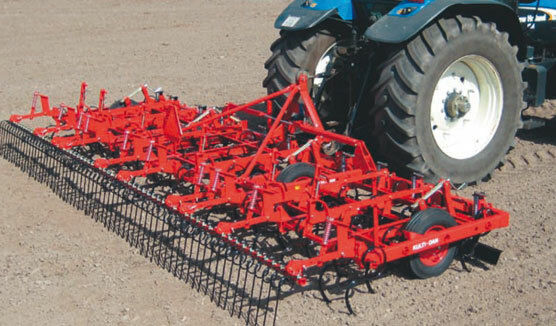 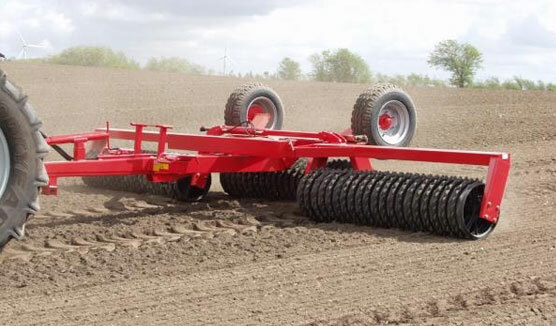 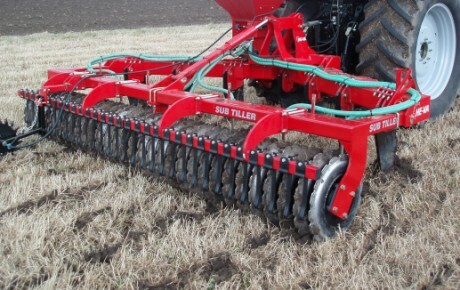 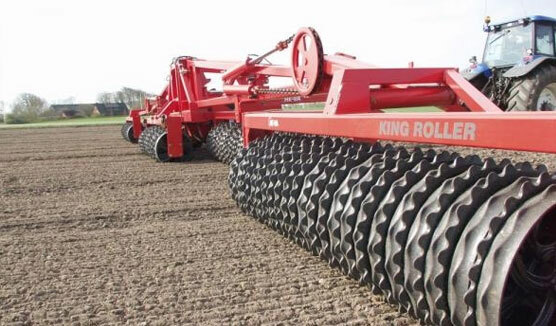 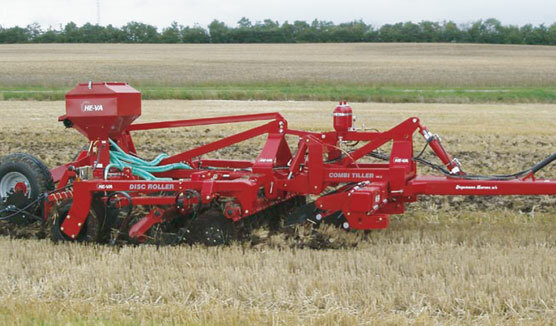 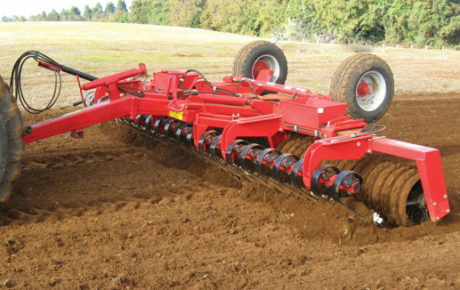 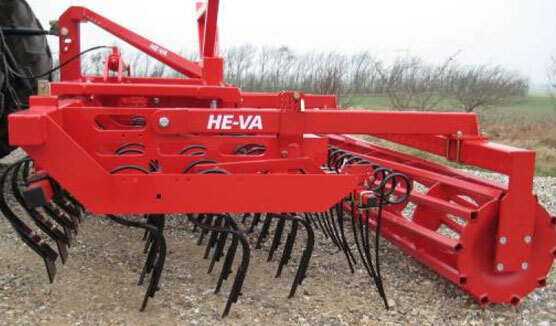 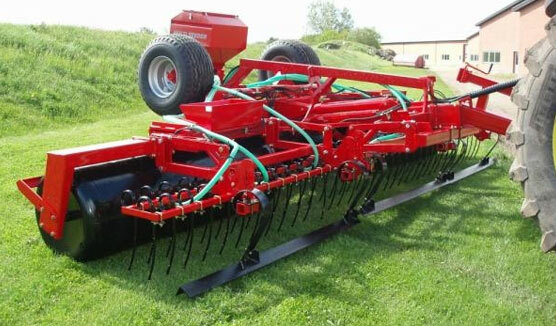 The REZULT features a five-row tine harrow, with the option to fit a set of leading discs in front of them. 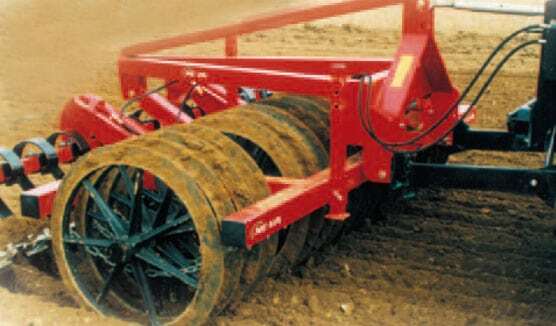 These discs chop straw and trash, and mix it with the surface tilth; the tines are then able to spread the mix over the full working width. 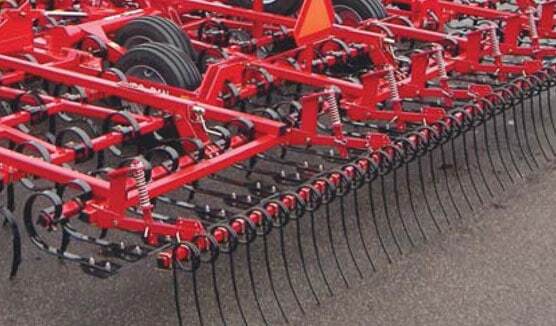 The Mzuri heavy duty, virtually unbreakable, extra long 28” tines are much stiffer than regular tines, and offer high frequency vibration to enhance the shatter action. 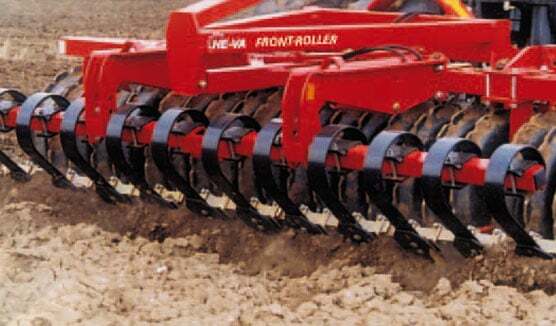 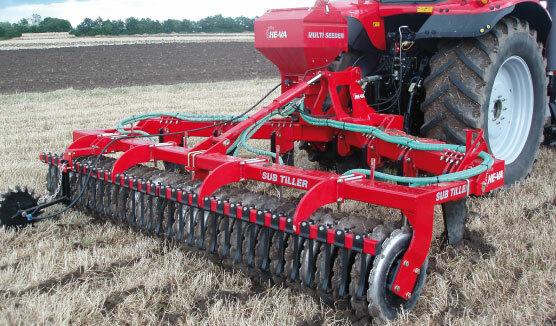 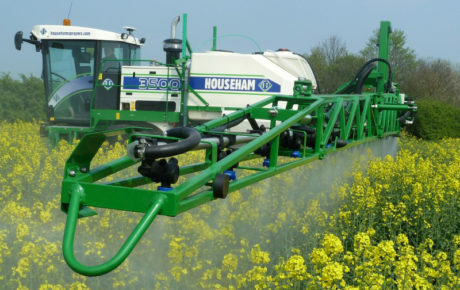 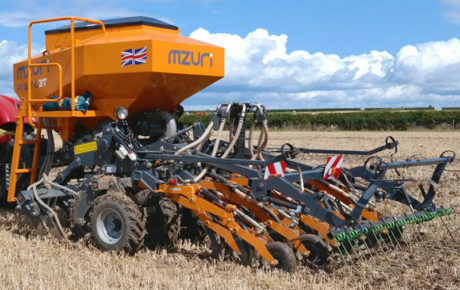 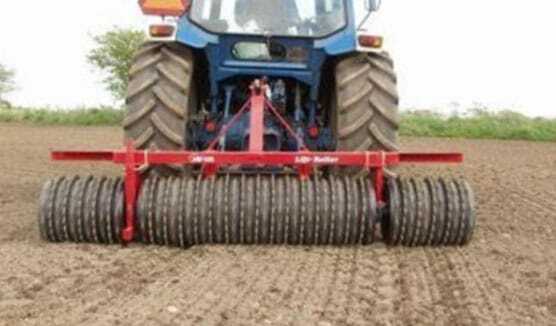 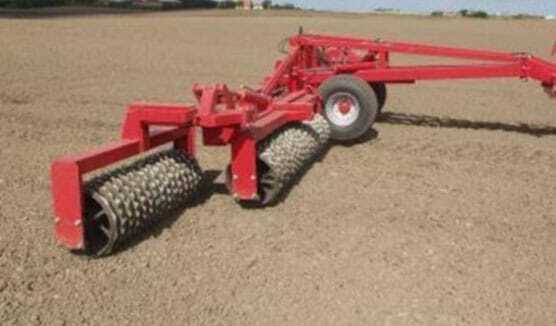 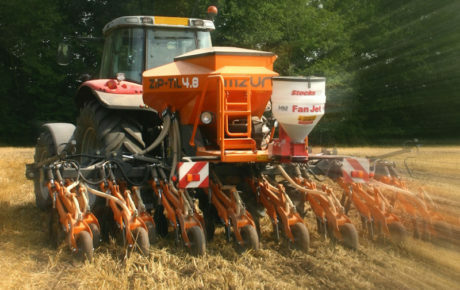 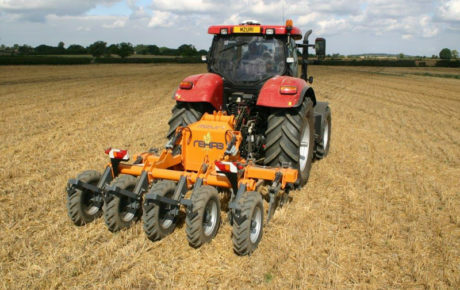 The leading discs generate sufficient amounts of tilth making the REZULT an ideal tool for seed and chemical incorporation.